Big Data Safety- Automotive technology is undergoing explosive innovation. One of the most important applications of these advancements is improvements to driver safety. Vehicles today can check blind spots, brake in anticipation of slowing traffic and be prevented from starting until the driver’s seatbelt is fastened. While the road to fully autonomous vehicles attracts much of our attention, capturing and integrating data with various infrastructure systems is live today. The three areas outlined here depend first and foremost on this data capture and express our present and near future in automotive technology and mobility. Telematics, the science behind extracting vehicle data and creating insights from those data, plays an essential part in delivering safer driving environments. For those unfamiliar with the field, telematics devices, which are plugged into a vehicle’s onboard computer network, have long been used by professional fleets to track vehicle usage, maintenance issues and driver behaviors like aggressive acceleration and speeding. Let’s consider the present and future telematics solutions for driver safety, some subtle and others more intriguing. Smart cities, connected infrastructure, V2V communications. There are buzzwords aplenty to describe the notion of data and insights applied to how vehicles and people move through the environment. Improving our driving infrastructure can greatly affect the safety of drivers and pedestrians alike. For example, timed stop lights allow for a smoother flow of traffic, reducing the risk of accidents — and the timing of those lights is determined by a combination of telematics, mapping and video data. This “Smart Intersection” technology is currently being used via Honda’s proprietary object recognition software within a small Ohio town. The goal is to reduce fatalities at intersections. By tracking each vehicle’s speed, location, direction of movement, and incidences of accidents and harsh braking, telematics can provide detailed data surrounding traffic conditions and flow, common accident locations and how drivers respond to these varying conditions. 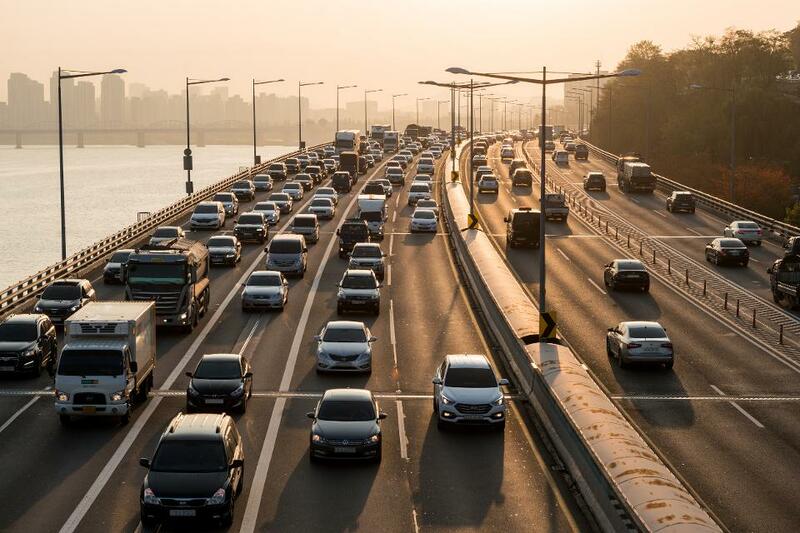 This kind of data has the potential to give the decision-makers in government infrastructure planning the information they need to decide on major roadway investments, improving overall driving conditions and accounting for human errors. One of the more subtle ways that telematics can impact safer driving is by fundamentally changing our driving behavior. Imagine new teenage drivers — a group three times as likely as adult drivers to be involved in a car accident. Telematics uses the power of data to report on a driver’s performance, subsequently giving parents and drivers a means to identify patterns of behavior and where habits can be improved. Frequent instances of harsh braking, for example, may signal distraction or speeding which, once identified, can help novice drivers form better habits, improving their skills and discernment and fundamentally increasing their chances of staying safe on the road. The same holds true for professional vehicle fleets and drivers, a particularly receptive market for telematics.